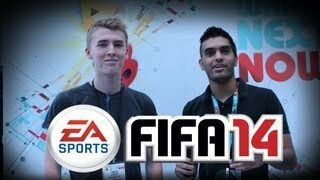 Aman Seddiqi is out in LA at E3 for us reporting back on everything FIFA 14. 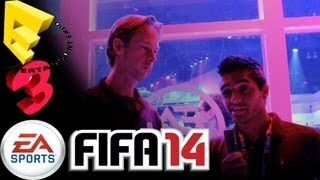 Check out his E3 Walk Through on the first day of the event! 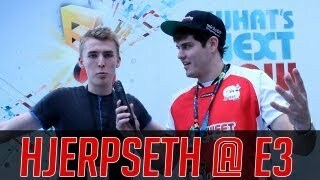 It was great fun and he hopes you guys enjoy the video with a bit of his experience at E3. A full recap of the event will be posted at another time hopefully on Sunday.